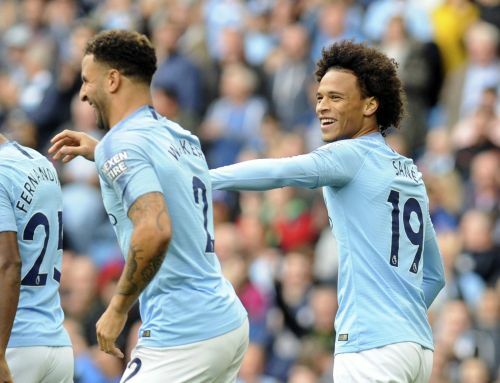 Sane, who was voted the Premier League's best young player by his fellow professionals last season, only amassed 29 minutes of action in City's first three games of this campaign. He was completely left out of the squad in the final game before the two-week international break. Bernardo Silva set up his namesake for City's second as his cross deflected into the path of David Silva, who finished with typical coolness to double the lead after 21 minutes.